and help us fight to bring Baby Emma home! What has happened to John is unconstitutional! 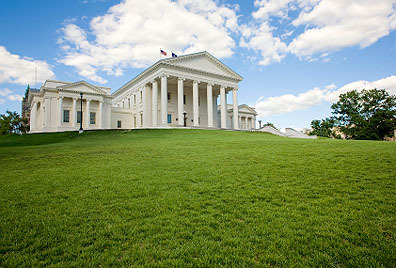 Virginia's Laws and Court Orders must be recognized! Want to help?